This clip demonstrates the buildup of solidified wax platelets in diesel fuel as a result of low temperatures. 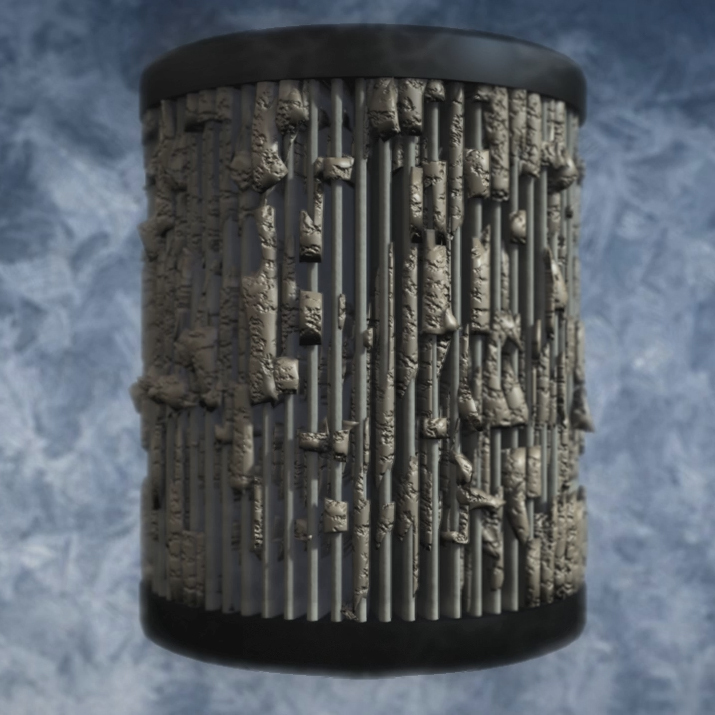 The wax paraffin clogs a fuel filter, which is shown occurring in simulated “time-lapse.” The wax paraffin elements are a single object placed within the folds of the fuel filter, then scaled so they appear to form and grow. The texture of the wax paraffin includes a procedural bump map that becomes more strongly defined and cracked as the wax builds up.